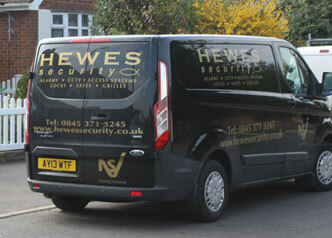 If you are in need of commercial or domestic security then Hewes Security, with 50 years experience, will be able to find you the best solution. We make sure that for every client we have given them an honest service at a competitive price, so you get the best value for money possible for a quality security system in Harlow. For more information, simply get in touch with our friendly team. "If you feel your property is vulnerable to either criminals or fire risk then we are here to help ensure you're protected." When it comes to commercial security installations you could not be in better hands as we make sure you have a system that will protect your business. Our Harlow security solutions include CCTV systems, access control, physical security and fire protection. We know that every client has different needs so we provide a system that has been fitted with you in mind. 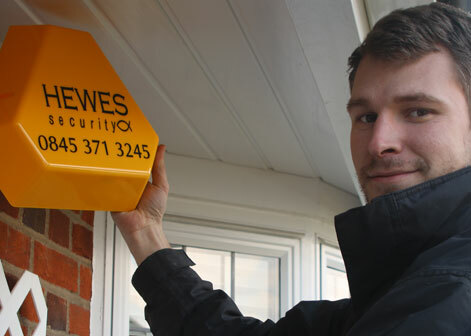 We pride ourselves at Hewes Security for having security installers for Harlow who have knowledge and experience in providing security systems that offer a high level of protection. Our installers will treat you as an individual and make sure your security concerns are dealt with. We are a NSI Gold accredited security company, which means we provide a high quality service using quality security products. When it comes to home security we want to provide state-of-the-art products in order to ensure you have the best security possible for years to come. 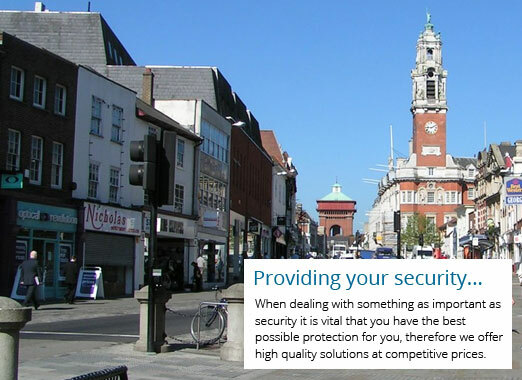 If you are unsure on what you may need to secure your home or business property, simply get in touch with our team.